details : Music composed and produced by Patrice Bal (Pi Cab Alter, Synaxe) on hardware machines. This is the Pathétique laBoratoire debut album – although Patrice’s project exists since the early 2000s – it contains 12 new instrumental tracks never released before, recorded in 2014/2015. 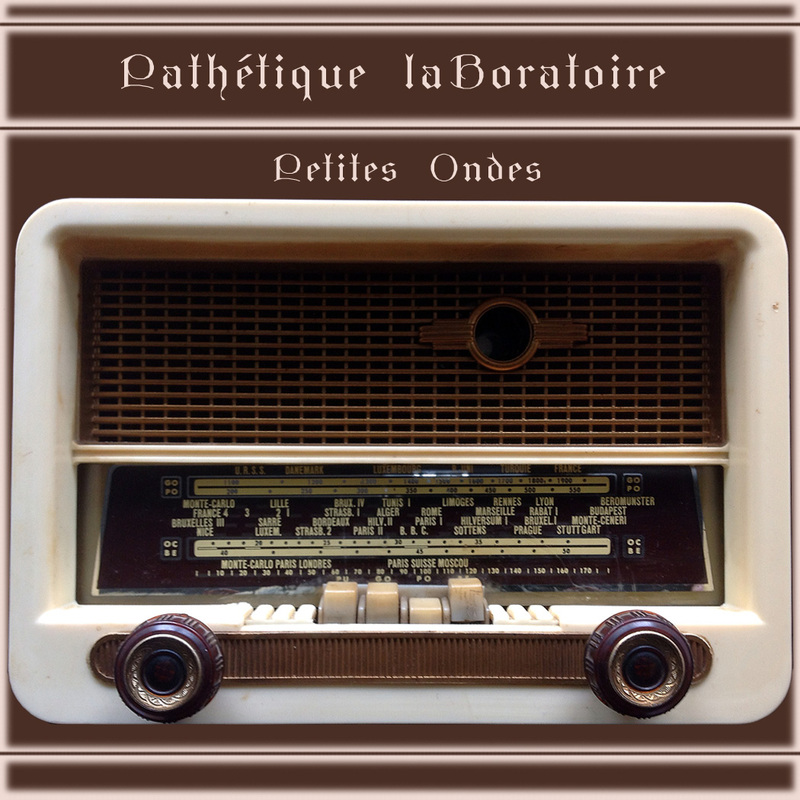 On this album, Pathétique laBoratoire explore various musical kinematics with his machines, with different electronic moods.